Property 37: A modern, cozy family apartment with two bedrooms, 68 kvm. Property 42: Modern decor, balcony. 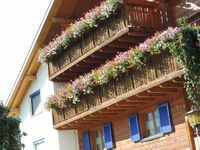 summer mountain view - mountain railway ticket inc.
Property 43: Apartment in top location - for 1 to 5 people!